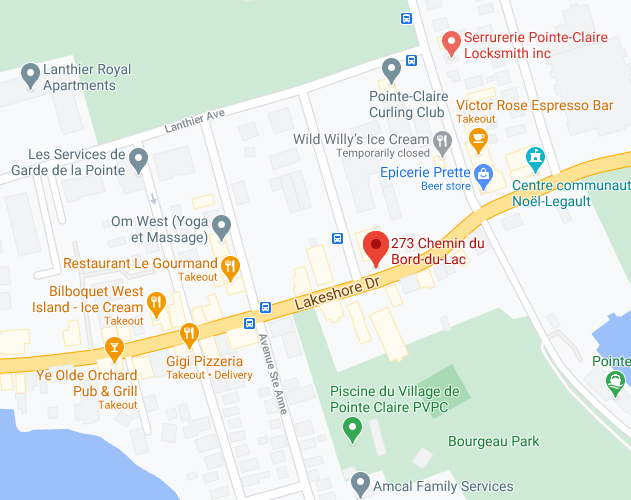 Located in the heart of the West Island of Montreal, Massotherapie Adam has 5 rooms dedicated to offering you a one of a kind experience. 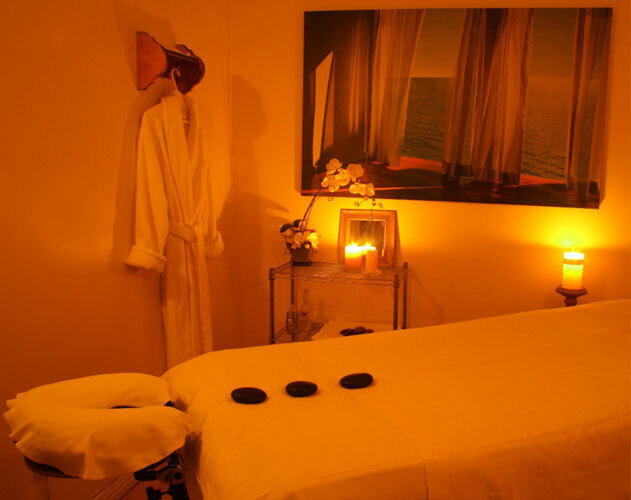 Our therapist are certifed in many types of massage ranging from Swedish to Therapeutic as well as Pregnancy massage. Book your appointment Today! 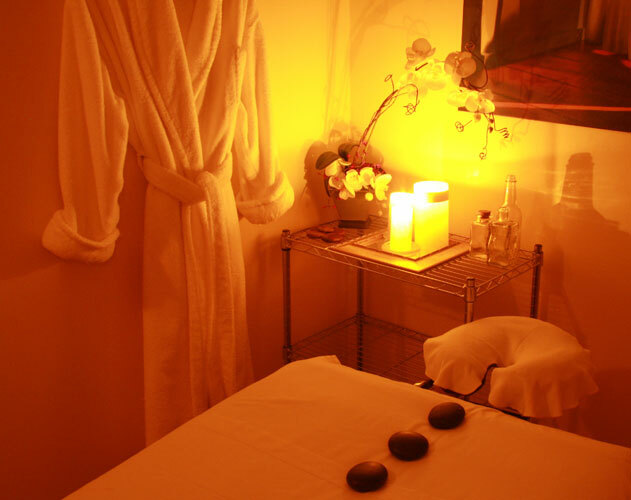 at Massotherapie Adam, members of the YMCA receive a special discount. Please present your membership card to our receptionist for more information. Welcome to Massotherapie Adam! Founded in 1991 with more than 20 years of quality experience! Massotherapie Adam offers a multitude of massage services. Relaxation and serenity is our specialty. Our staff are very welcoming and our treatments are guaranteed to help alleviate your muscle pain.